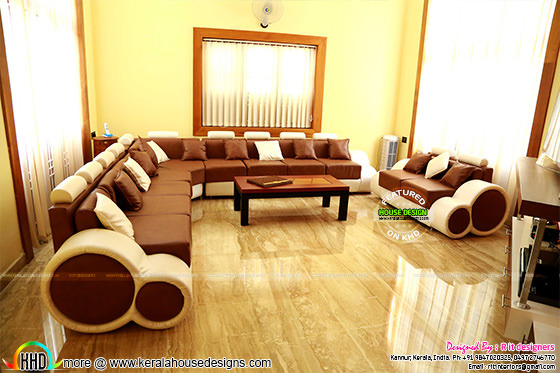 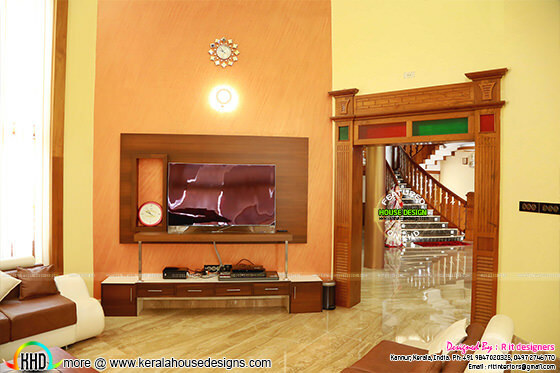 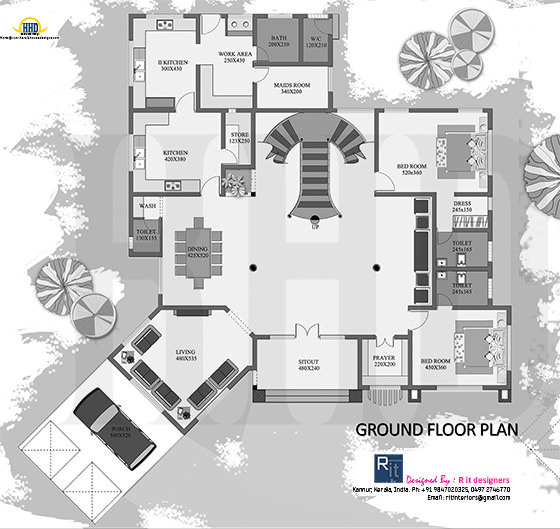 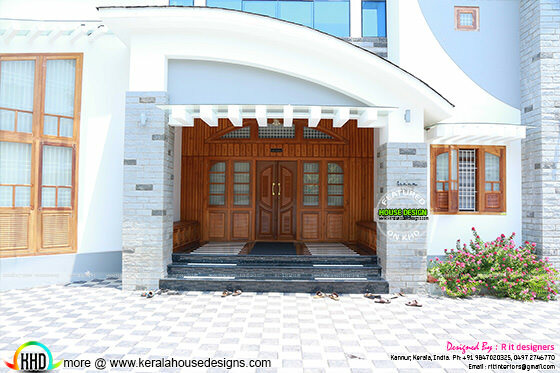 Work finished Kerala house plan with photos. 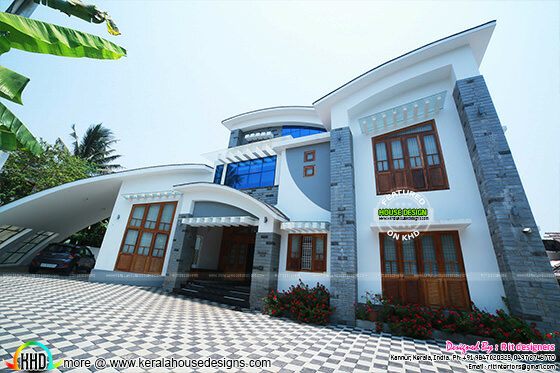 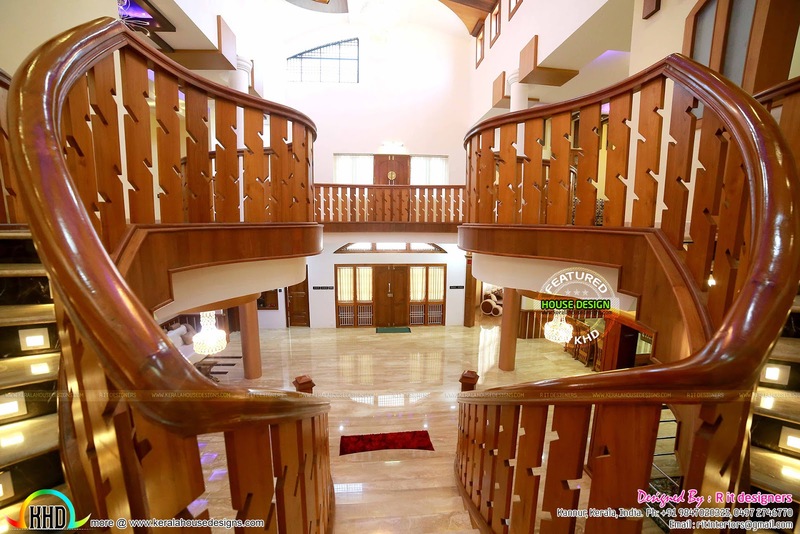 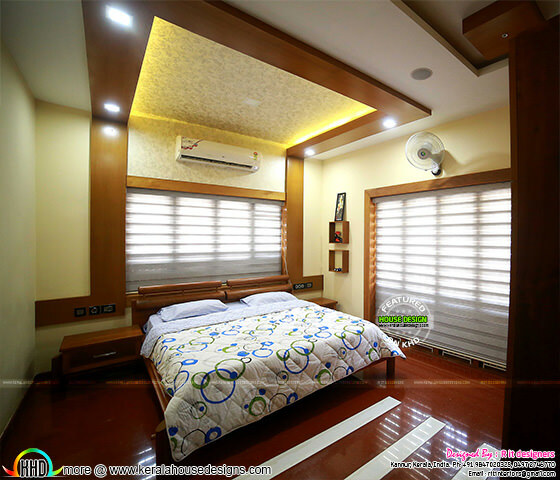 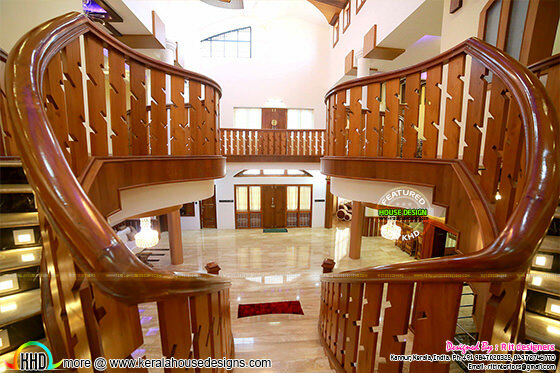 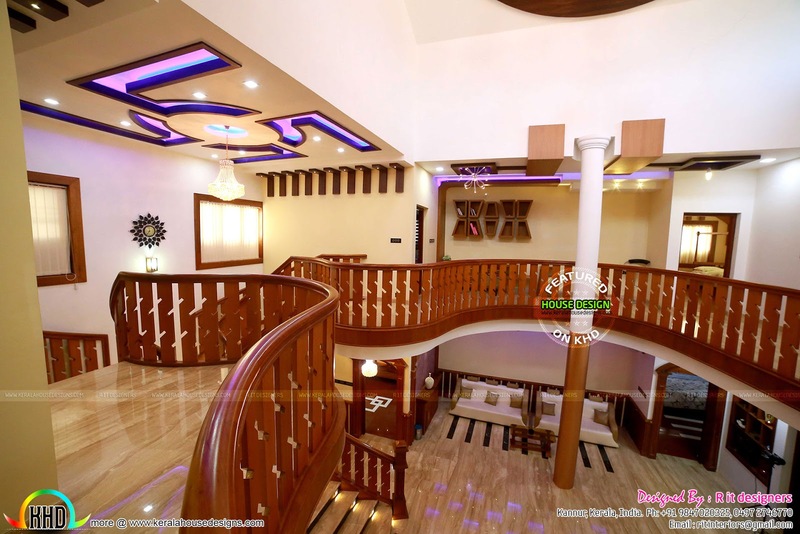 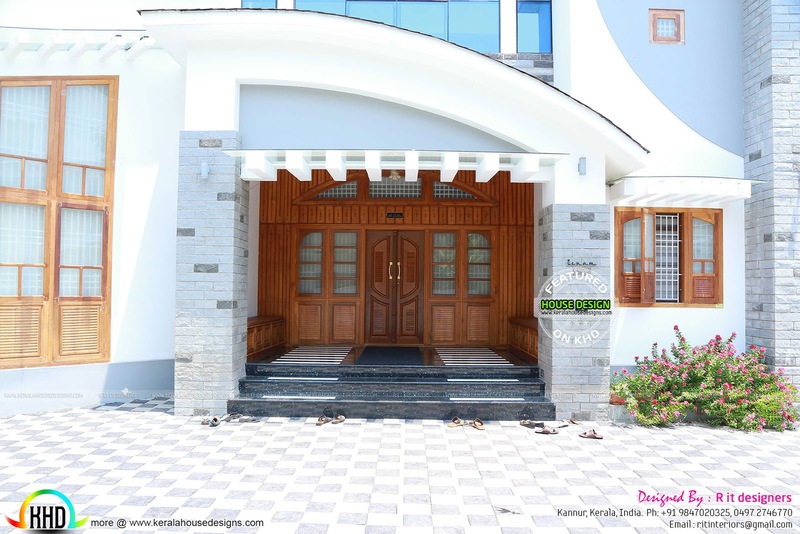 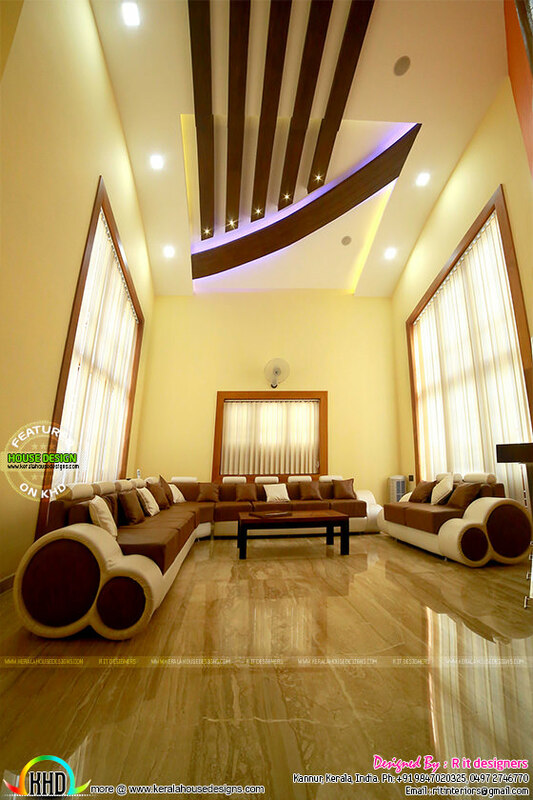 Total area of this house is 5899 square feet (548 Square Meter) (655 Square Yards).Design provided by R it designers, Kannur, Kerala. Ground floor : 3406 Sq.Ft. 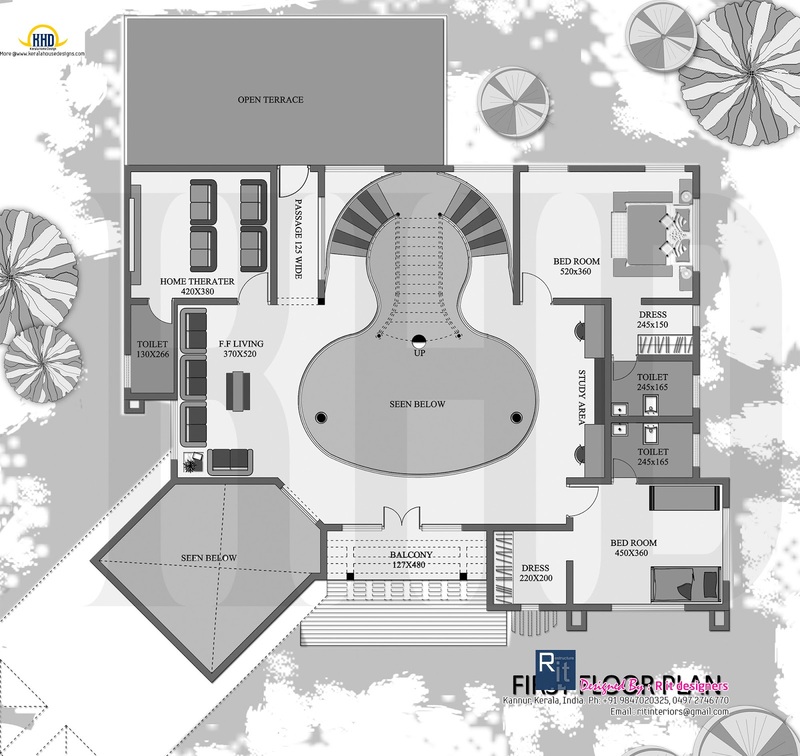 First floor : 2943 Sq.Ft. Total area : 5899 Sq.Ft. 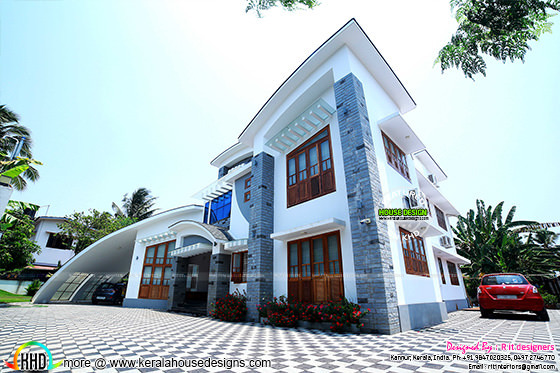 0 comments on "Finished home, floor plan and interiors"